Find us at local food and drink festivals, or join us for our very own beer festival on the Wirral. 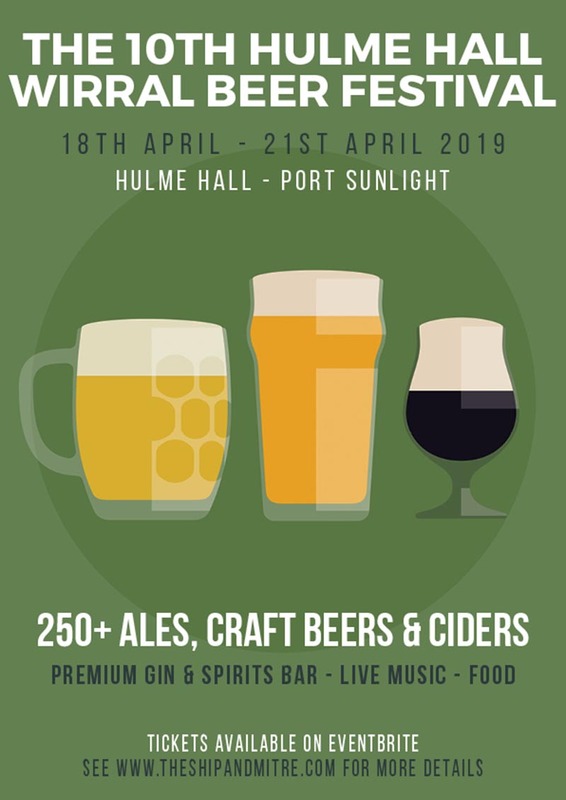 Having made successful appearances at food and drink festivals across the region we wanted to put our festival experience to the test and launch our own beer festival. So in 2014 the Ship & Mitre Wirral Beer Festival was born. Now a bi-annual event, you can catch us at Hulme Hall, Port Sunlight during November and over Easter. We host a range of in-house festival too. 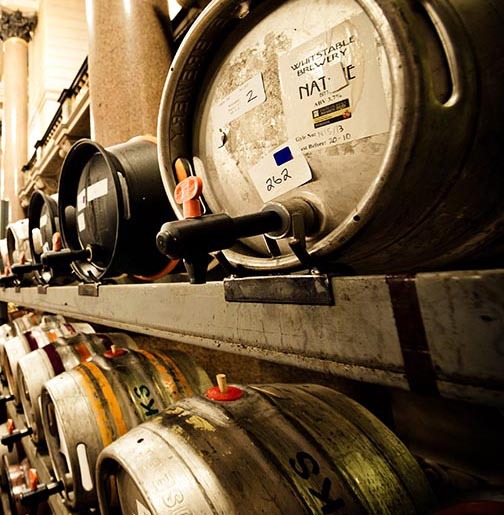 Throughout the year we’ll bring you an even bigger range of Real Ales, Craft, Belgian, American and German beers. We’ll plan these to coincide with international events such as Thanksgiving and Oktoberfest. If you would like to see a gallery of previous Wirral Beer Festivals please click the button below. We are pleased to announce that we will once again be partnering with Wallasey Cricket Club for their beer, cricket and music festival. More details can be found here.